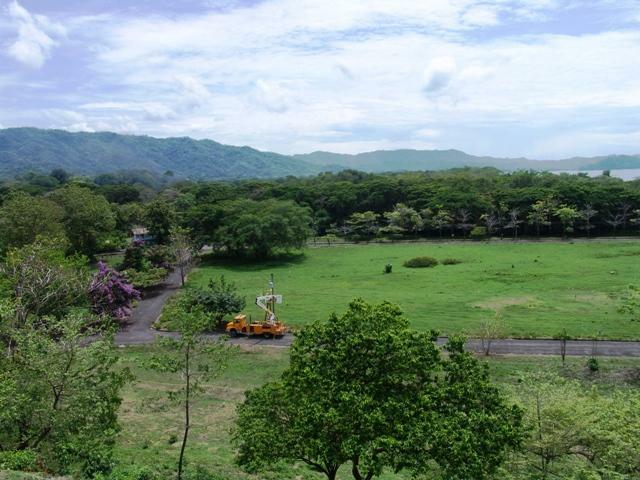 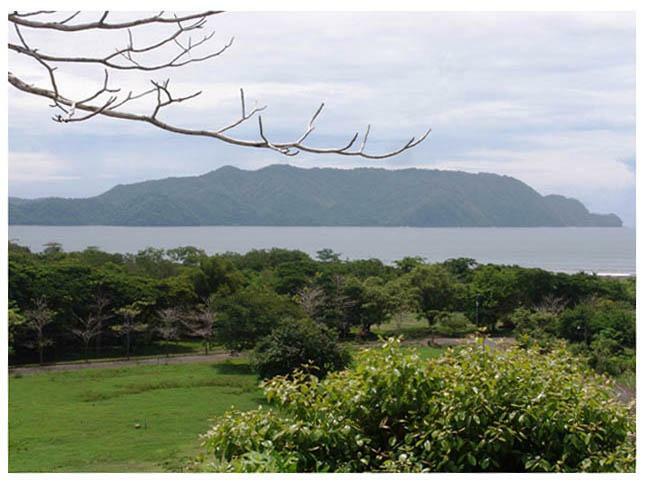 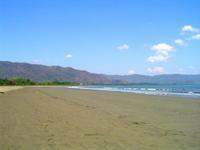 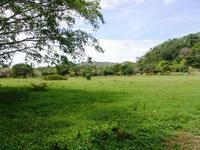 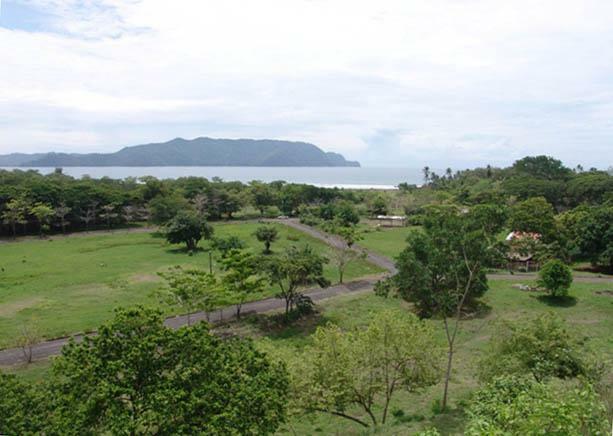 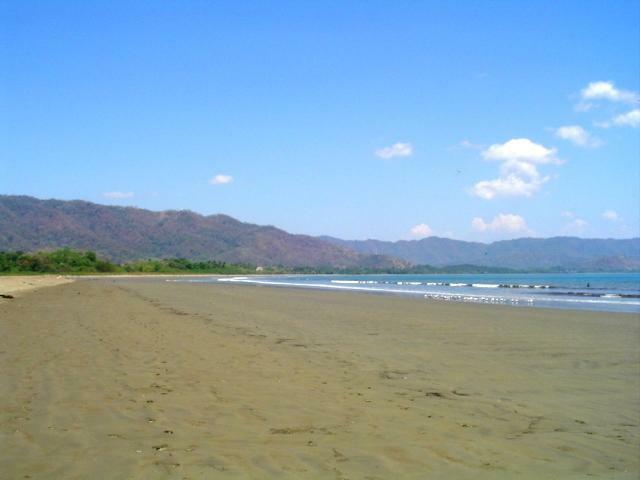 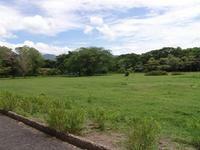 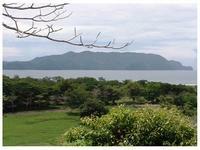 Commercial properties in Playa Tambor, Costa Rica. 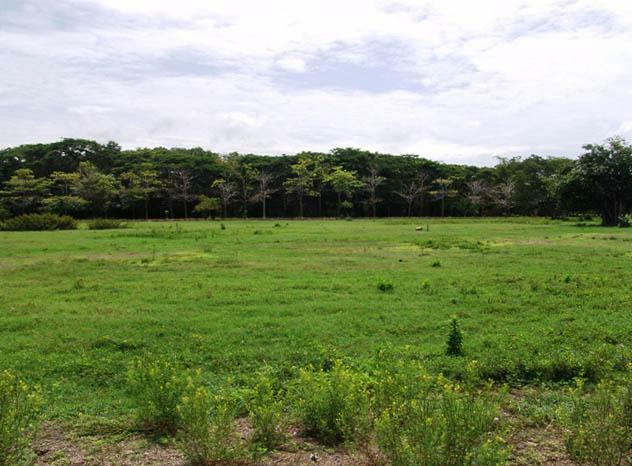 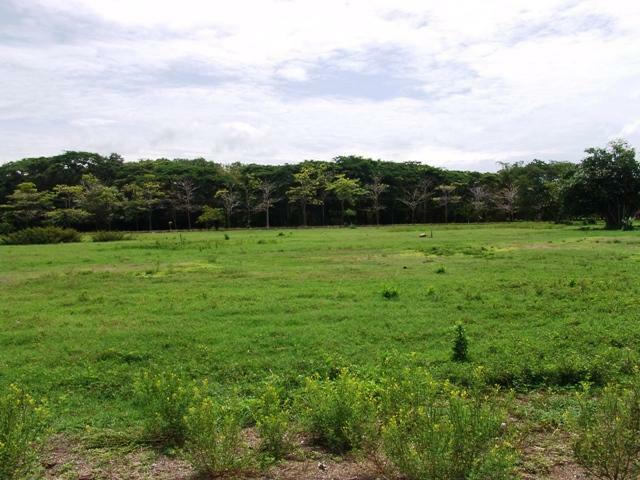 Located close to the center of town and only 5 minutes from the Tambor airport, these lots are perfect for commercial development. 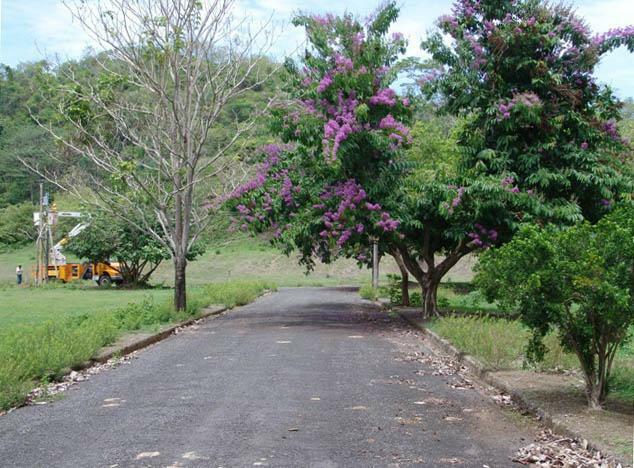 The properties all have paved public road frontage with water, electric and telephone lines on the spot. 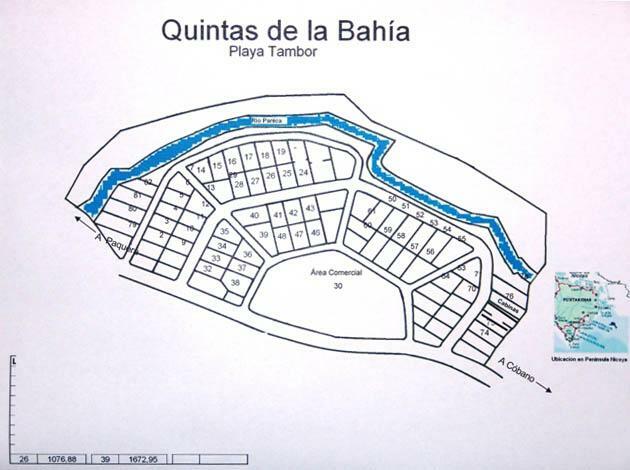 Playa Tambor is currently undergoing a surge of foreign investment with many new residential projects now under way making these commercial sites a highly valuable investment for both now and in the future. 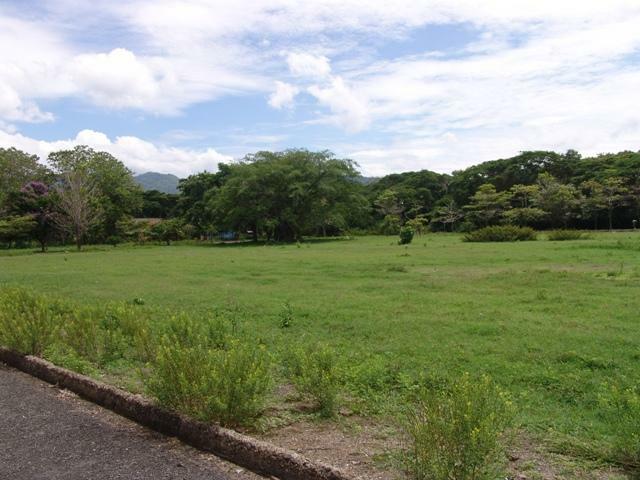 These properties will sell fast so now is the time to contact our office for more details!